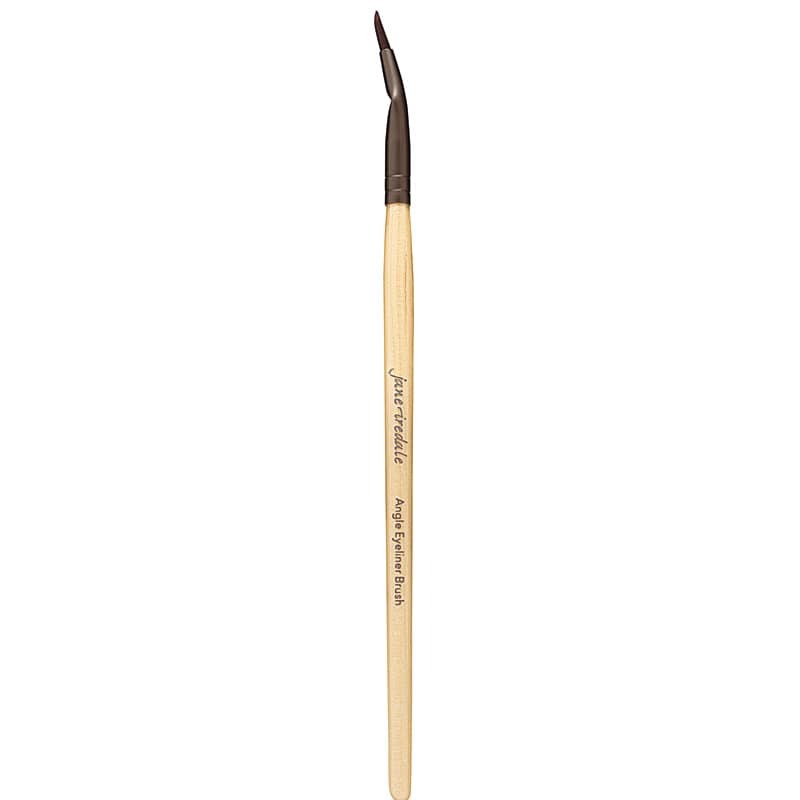 The Angle Definer Brush from Jane Iredale is a very short, dense brush with a slightly angled head made of ox hair. It is used to create soft lines and smudging. This product does not contain wheat and is not vegan.